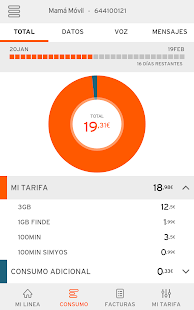 Orange coverage, internet speed 80mb/s. 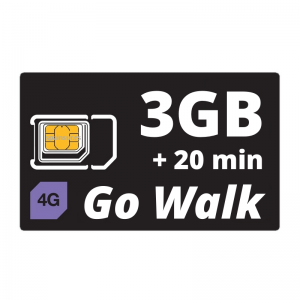 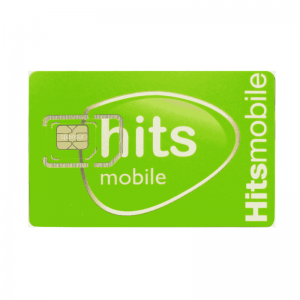 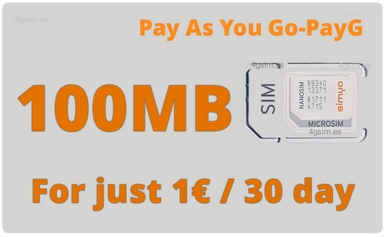 The price includes: SIM card 100 Megabytes for 4G internet in Spain / 30 days. 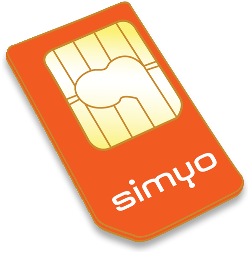 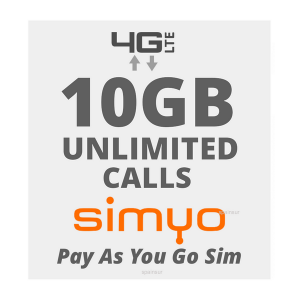 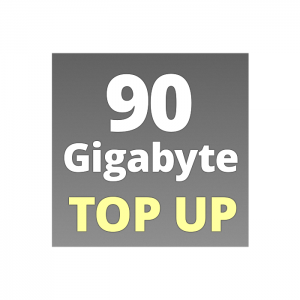 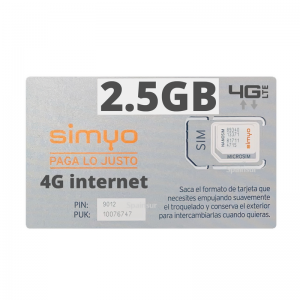 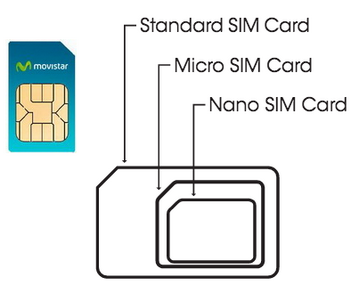 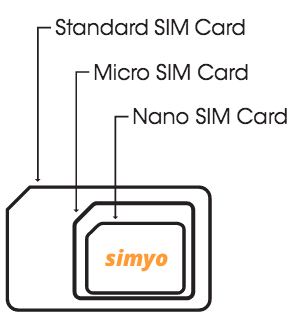 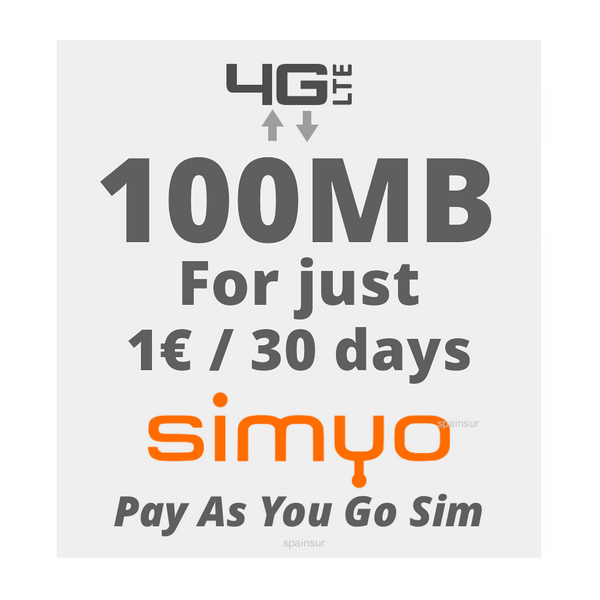 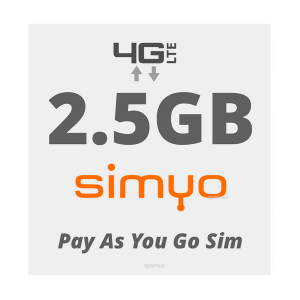 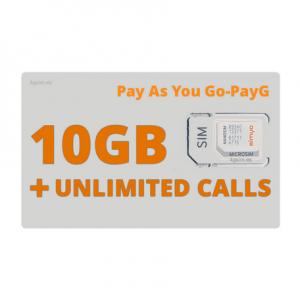 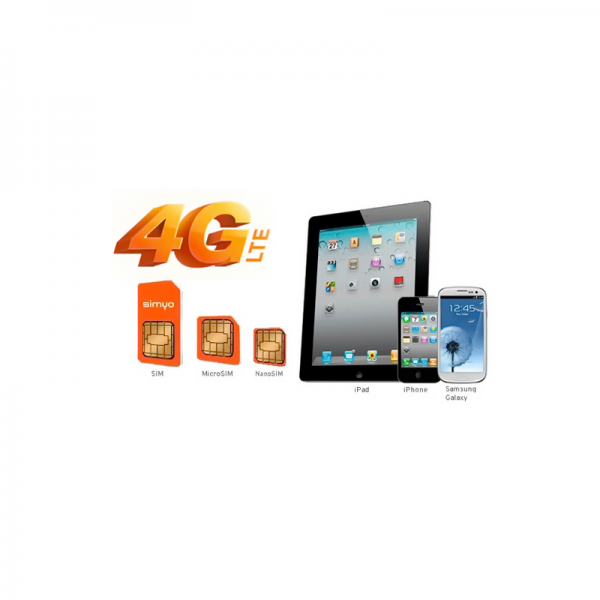 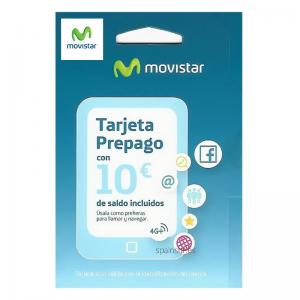 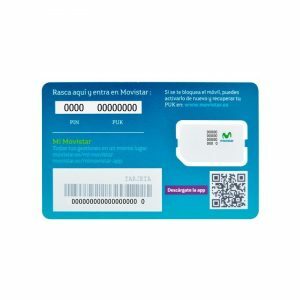 Simyo 100MB – prepaid sim cards Super Fast 4G internet in Spain and Europe. 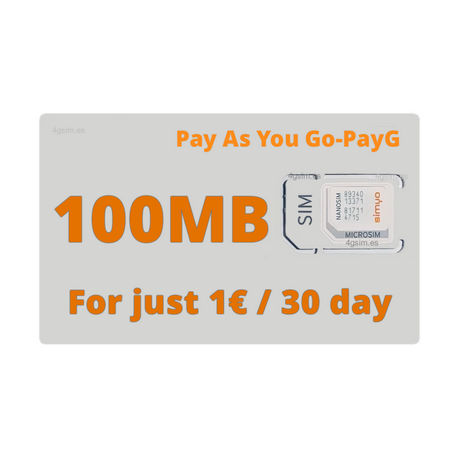 100 Megabytes for just 1€ – 4G Internet in Spain including: Tenerife, Gran Canaria, Fuerteventura, Lanzarote, Homer, Palma, Hierro, Mallorca, Palma de Mallorca, Menorca, Ibiza, Formentera, Ceuta and Melia. 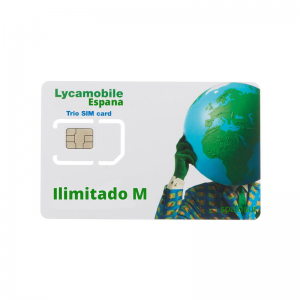 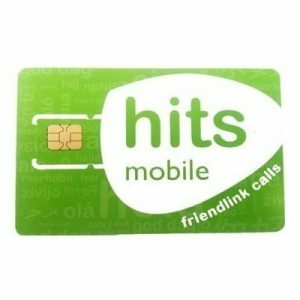 The price includes: SIM card 100 Megabytes for 4G internet in Spain.